RTVSLO has confirmed to Eurovoix that they have selected the choir that will represent Slovenia at Eurovision Choir of the Year 2019. The Slovenian national broadcaster has confirmed that a choir has been selected to represent Slovenia at Eurovision Choir of the Year. 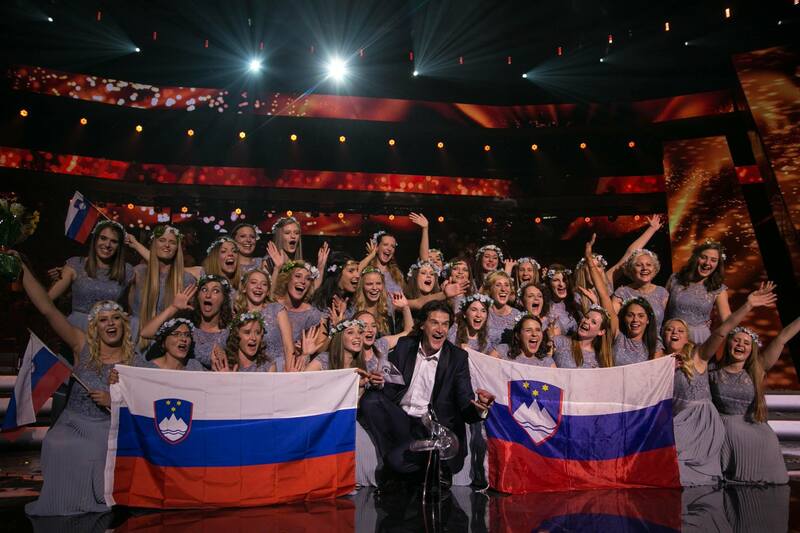 RTVSLO has opted for a second year to internally select the choir that will represent Slovenia at the competition. The choir was selected by both representatives of RTVSLO and experts external to the broadcaster.